Congratulations on your forthcoming wedding! We hope the information on this web page will help you to choose your wedding music – but we are always happy to help discuss your choices and ideas. What do we need to choose? You can also choose whether to just have our organist to play and accompany the hymns, or whether you would also like to book our choir. 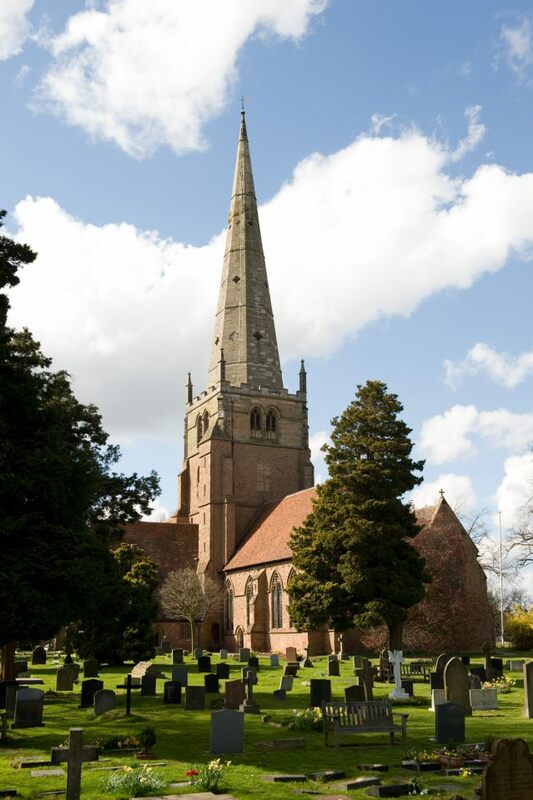 At St Alphege, we have excellent choirs, who would be delighted to sing at your wedding. You can choose to book a ‘top line’ choir, which would be either our boy or girl choristers, who can lead your hymn singing and sing during the signing of the registers, often singing in two parts. Alternatively, you can book a ‘full choir’, which includes the men singing harmony parts during the hymns as well as the register music. Alternatively, we are very happy to choose something suitable for the occasion – something, beautiful but not too obtrusive, and easy for your guests to listen to and enjoy. If you wish to add some wording to your order of service, you could simply state ‘The choir will sing an anthem during the signing of the registers’. We look forward to working with you to choose and perform your wedding music – please contact us if you have any queries at all.